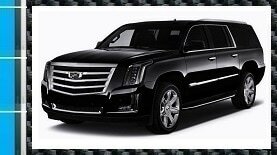 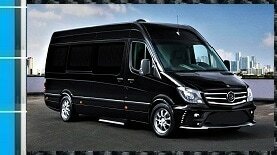 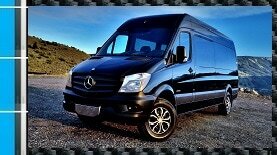 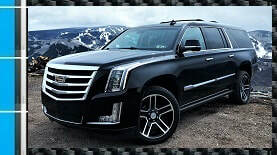 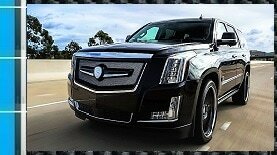 Luxury Private Transportation Service: Chauffeured Service, SUV Limo Service, Hourly Transportation, Corporate Travel, Black Car Service, Airport Private Shuttle Van, Limousine Transportation, Sprinter Van Private Limo Service, Cadillac Escalade and Suburban Transportation Service, Discount Car Service, 4x4 AWD SUV Service. 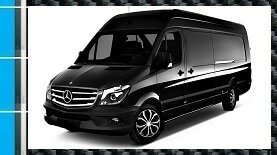 Let us take care of your limo transportation in Colorado from Denver International Airport DEN, Eagle County Regional Airport EGE, Vail Valley Private Jet Center FBO to Colorado Ski Resorts: Vail, Aspen, Beaver Creek, Snowmass, Avon, Bachelor Gulch, Arrowhead, Cordillera. 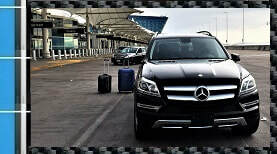 In Florida from Miami International Airport MIA, Fort Lauderdale International Airport FLL to Miami and South Beach. 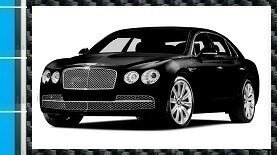 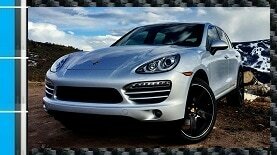 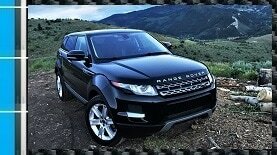 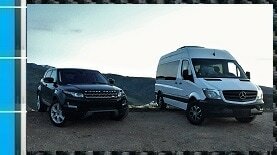 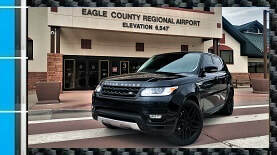 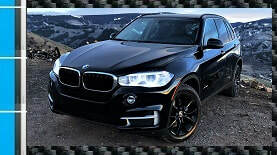 Colorado Luxury Car Rentals: Avon, Aspen, Vail, Denver International Airport DEN DIA, Eagle County Regional Airport EGE, Vail Valley Private Jet Center FBO, Beaver Creek, Bachelor, Keystone, Breckenridge, Silverthorne, Snowmass, Frisco, Copper Mountain, Edwards, Grand Junction, Steamboat Springs. 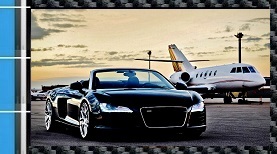 Florida Luxury Exotic Car Rental: Miami, South Beach, Miami Beach, Fort Lauderdale, Sunny Isles Beach, West Palm Beach, Fort Lauderdale International Airport FLL, Palm Beach International Airport PBI, Coral Gables, Port Of Miami, Signature Flight Support Private Jet Center FBO OPF, Fountainbleau Aviation FBO, Opa Locka Executive FBO, Orion Jet Center.